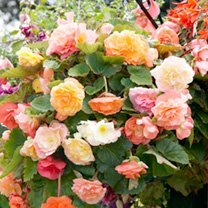 Begonia plants are a really useful addition to the garden as they will thrive where other more fussy plants will fade and be miserable. 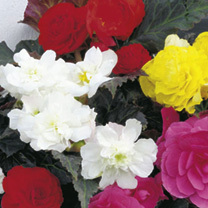 Most summer bedding needs sun but Begonia plants thrive best in partial shade. 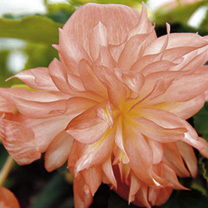 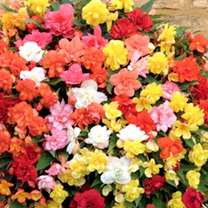 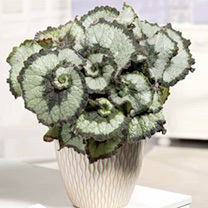 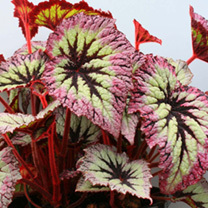 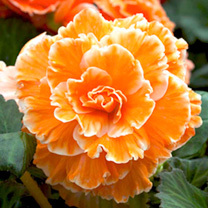 Flowers are in mixed or single colours and many varieties of Begonia plant also have attractive leaves – fleshy green or bronze. 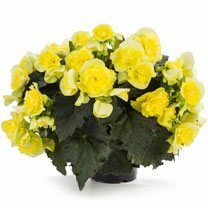 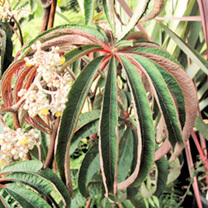 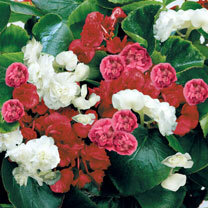 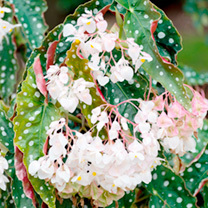 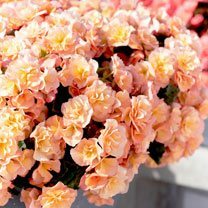 Where to grow Begonia plants? 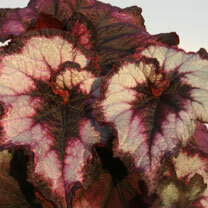 Partial shade, even under trees. 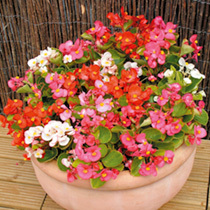 Hummus rich soil. 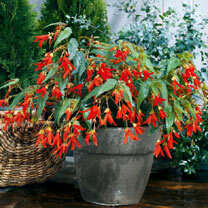 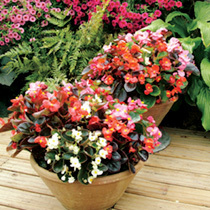 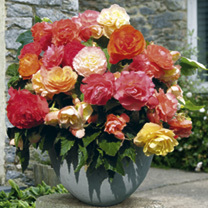 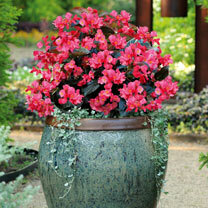 If your soil is heavy clay then try growing your begonia plants in containers. 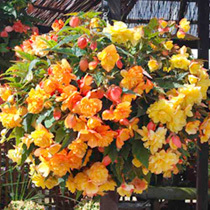 How to grow Begonia plants? 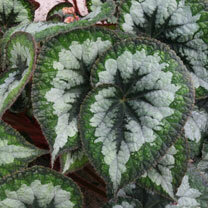 Plant Begonia plants outdoors after the last frosts. 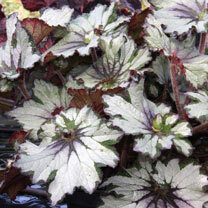 Water regularly in dry spells.